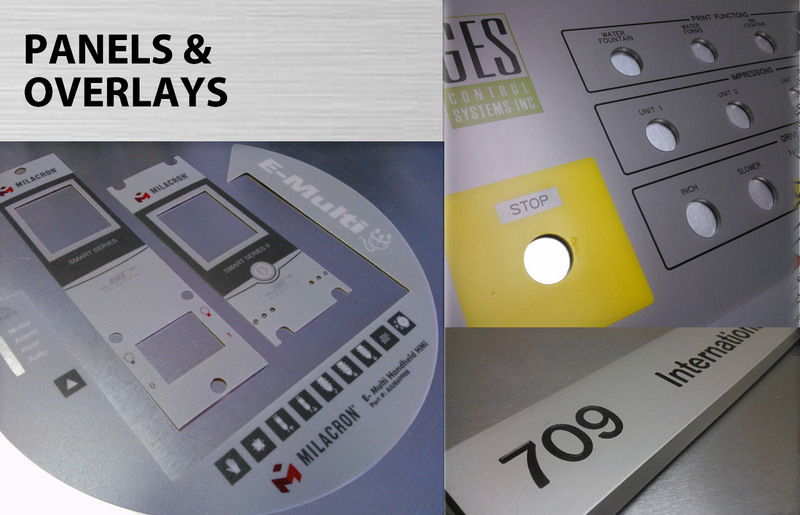 We are a Burlington company specializing in Graphic Components for Industrial Applications. 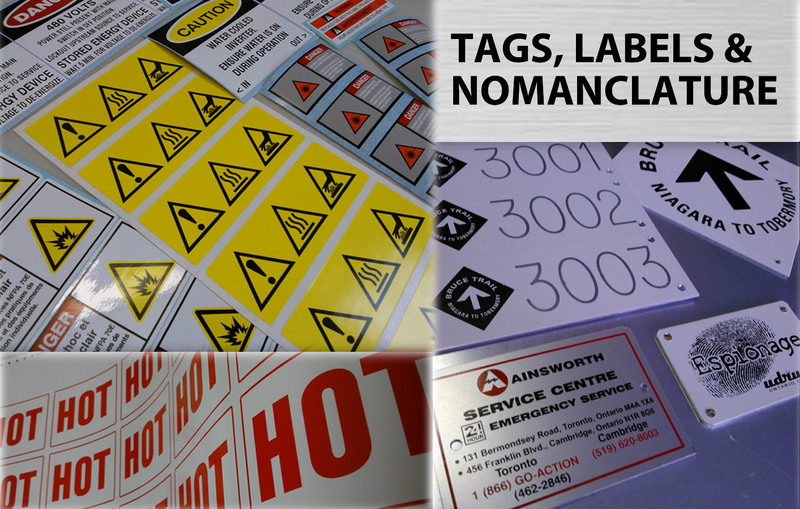 With in-house engraving and CNC routering, screenprinting, and thermal printing on lexan, vinyl and magnetics, we can provide solutions for any industrial project. 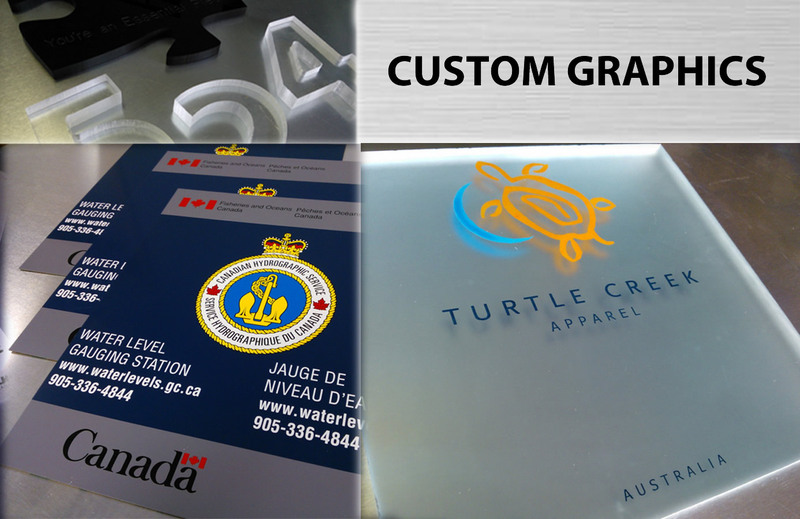 Our integration of production methods and vast selection of substrates allow us to create accurate, highly detailed products for all of your graphic requirements. 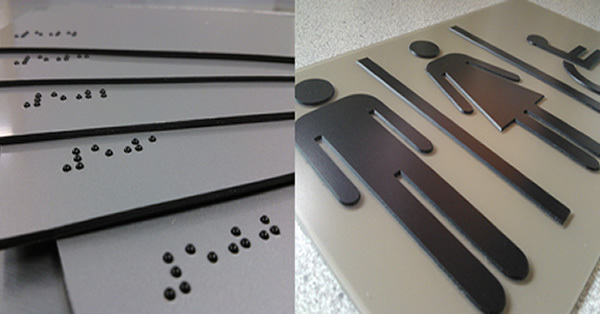 We also fabricate various types of computer cut lettering and profiles, as well as Industrial and Architectural signage of all kinds. Have A Question? Want a Quote? Click the button below to get in touch with us.